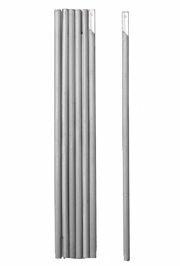 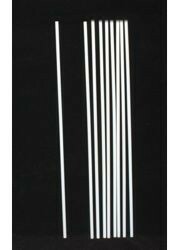 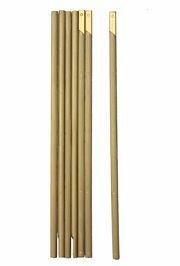 |< << 1 2 3 4 >> >| Displaying 21 to 40 of 73 Items Found. 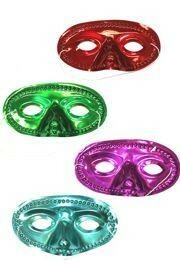 Face mask portion is 7in wide. 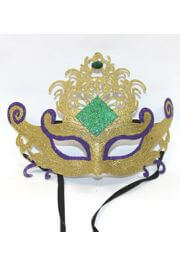 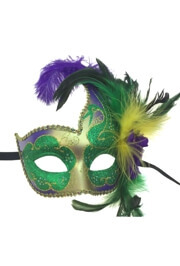 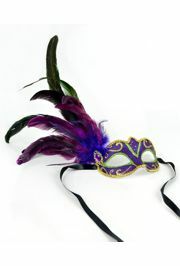 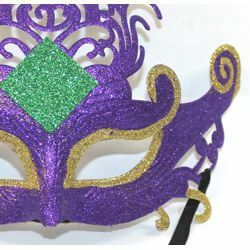 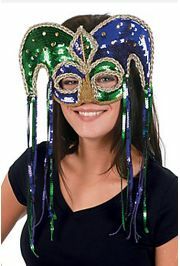 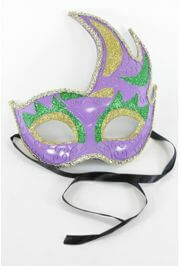 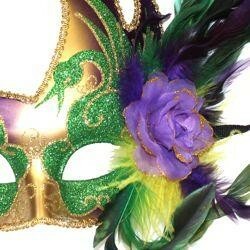 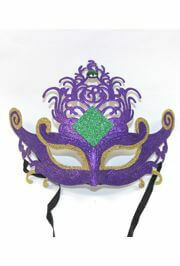 Purple, green, and gold ladies pirate masquerade mask with felt tricorn hat. 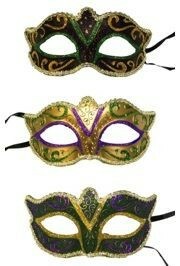 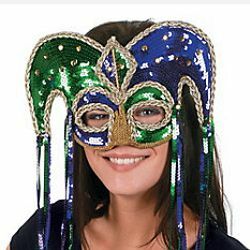 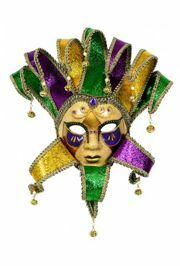 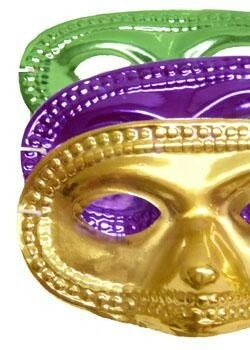 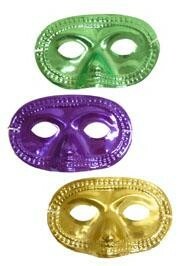 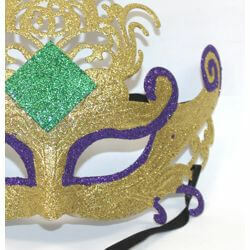 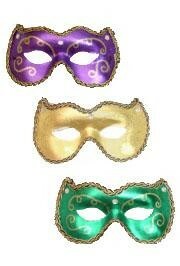 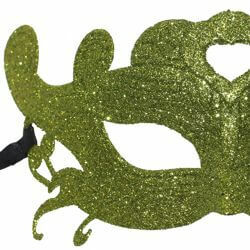 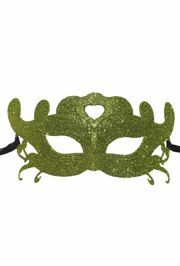 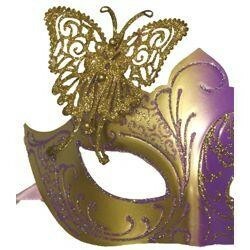 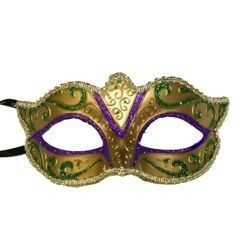 The mask has green and gold glitter scrollwork. 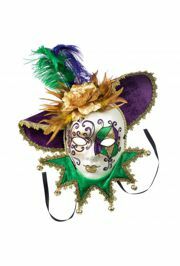 The hat is decorated with purple and gold roses with gold and purple trim. 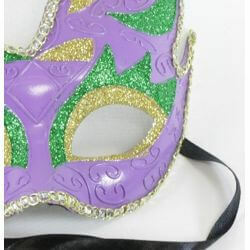 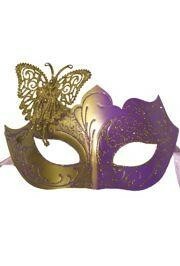 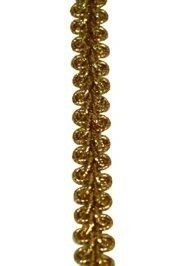 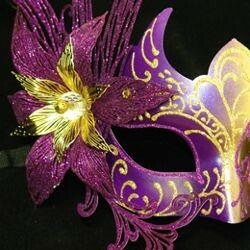 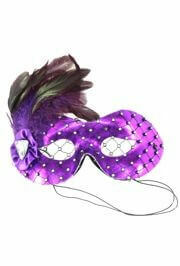 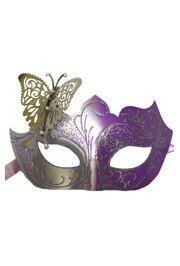 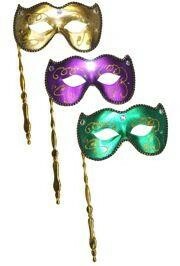 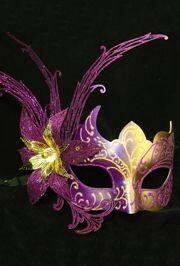 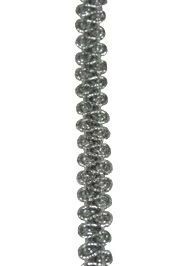 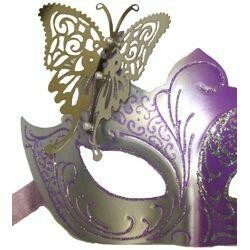 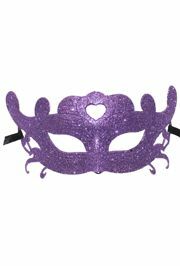 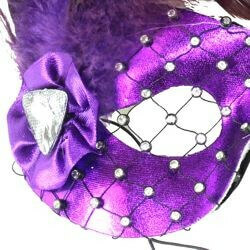 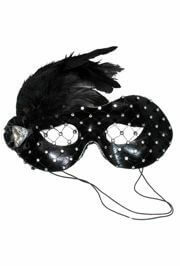 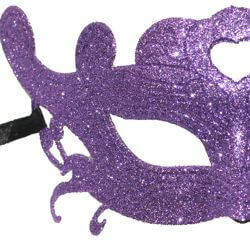 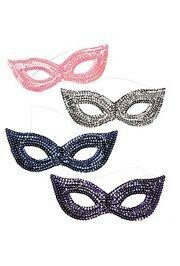 The mask is lined with felt for comfort and it has silk ribbon tie strings. 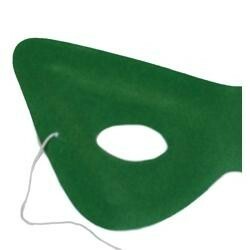 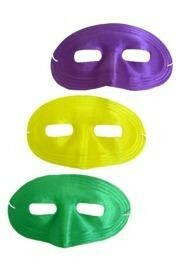 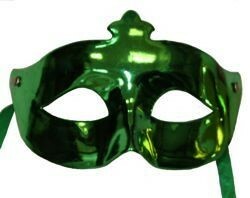 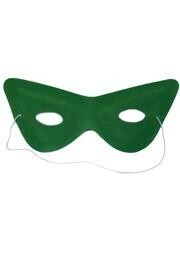 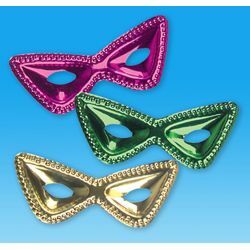 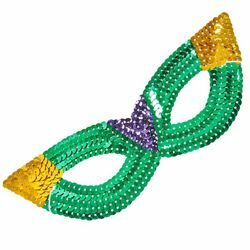 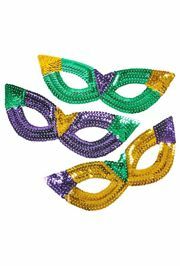 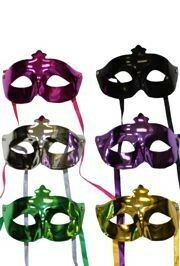 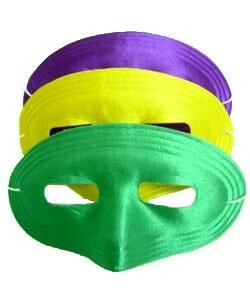 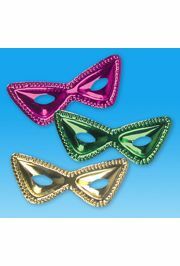 A 1 dozen (12 pieces) pack of cheap yet elegant green velvet cat eye masks with elastic bands. 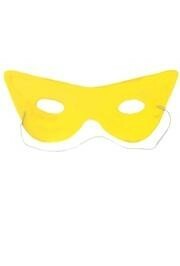 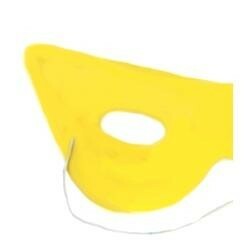 A pack of 12 yellow velvet cat eye masks with elastic bands.